After months of rumors and speculations, the Droid 2 is finally here. The update to what has been one of the most popular Android smartphones to date has finally arrived. 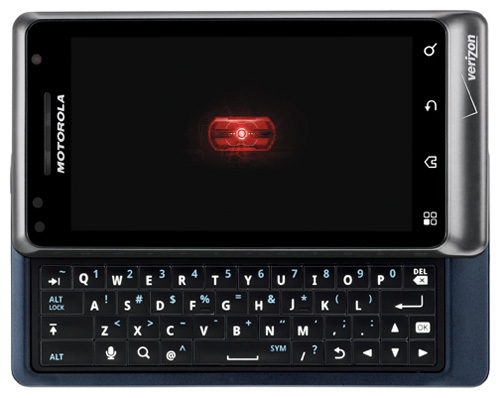 The Droid 2 has everything you loved about the original Motorola Droid only better, as it ships with Android 2.2, Flash Player 10.1 and a revised QWERTY keyboard. 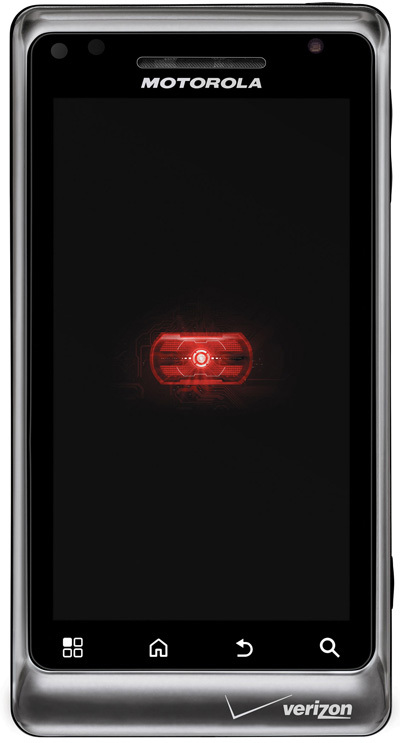 The Droid 2 will be available from Verizon’s online store tomorrow and in VZW stores this Thursday. Price for the Droid 2 is $199 price after a $100 MIR which includes a 2-year contract. Whilst I love a physical keyboard, after handling the Samsung Captivate for about quarter-hour, it is arduous to move back. At this time I’m debating whether or not to visit Verizon for the Droid X, go to Sprint for the EVO, or stay with AT&T for the Captivate…selections, decisions.